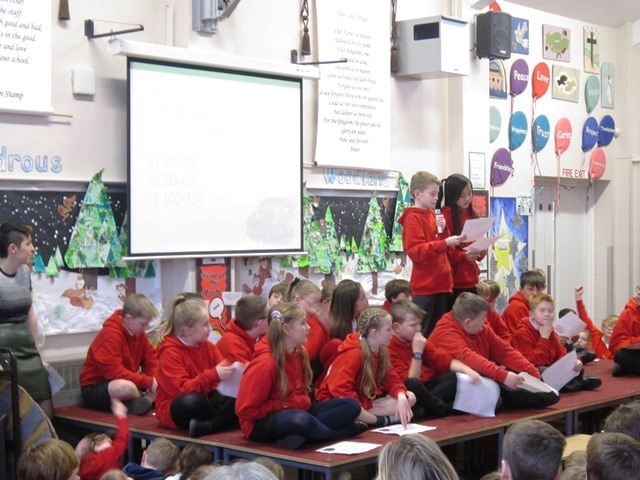 Thank you to everyone who attended our Sharing Assembly on Friday 9th February. 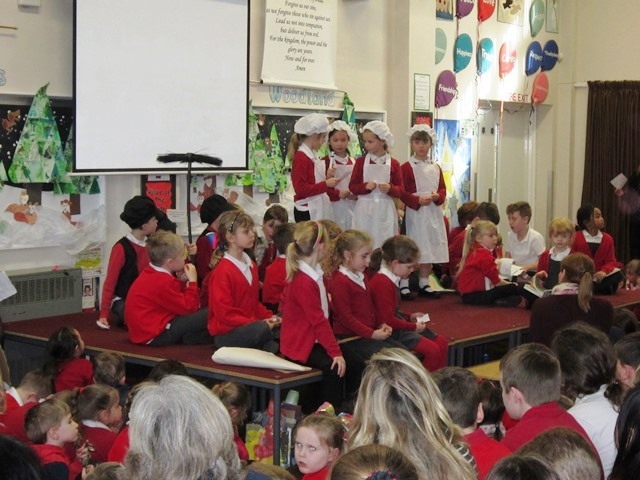 Over 110 parents and grandparents came to see what the children have been learning in class. 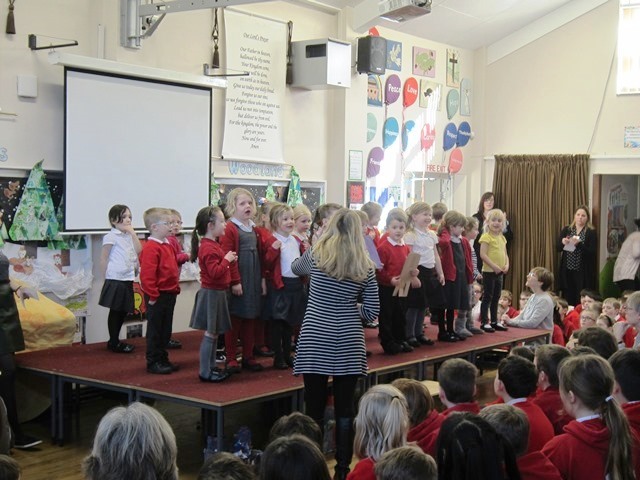 Foundation class sang us a song about the parts of a castle and showed us some of their DT work on castles. 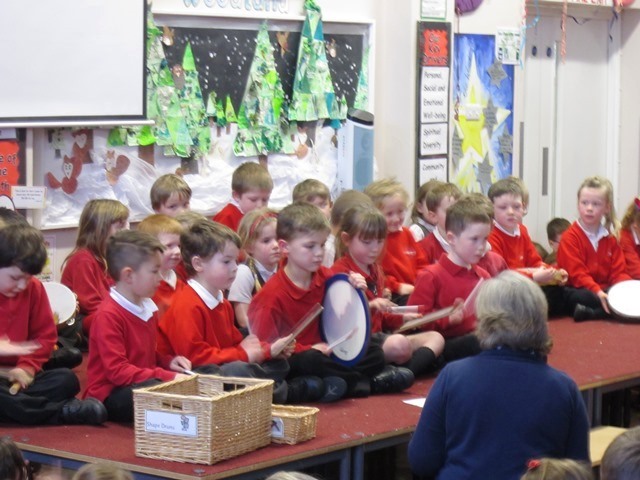 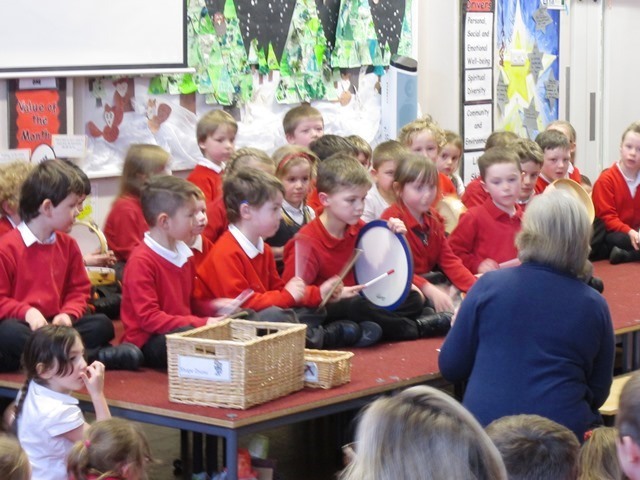 Year 1 named and used a range of percussion instruments to play different rhythms and play along with the marching band. 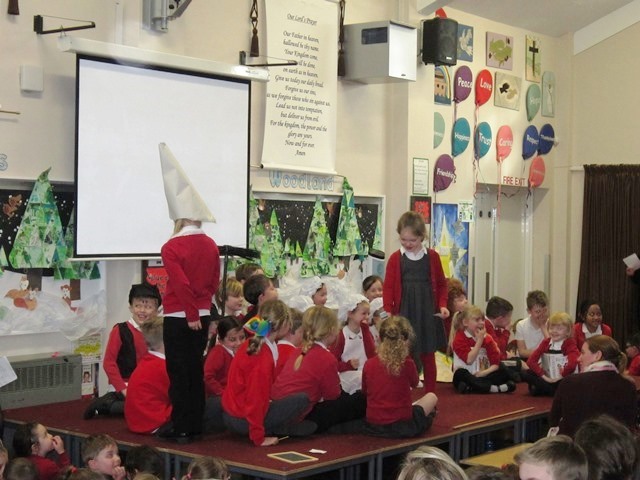 Year 2 gave us lots of information about Victorian life and childhood. 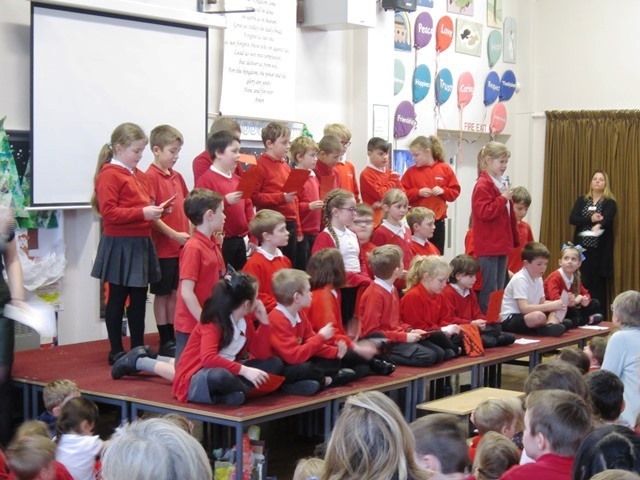 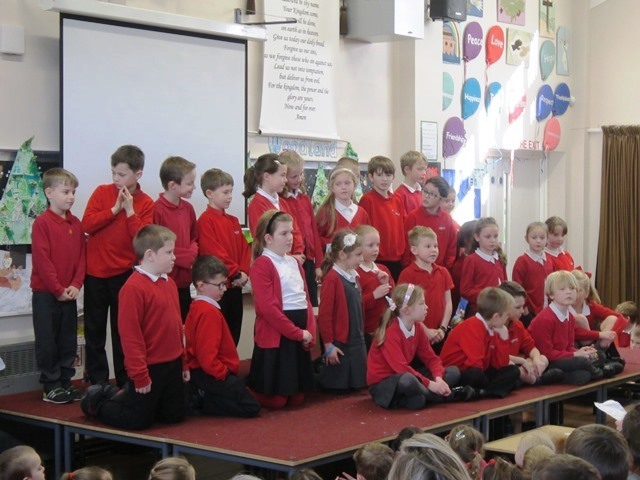 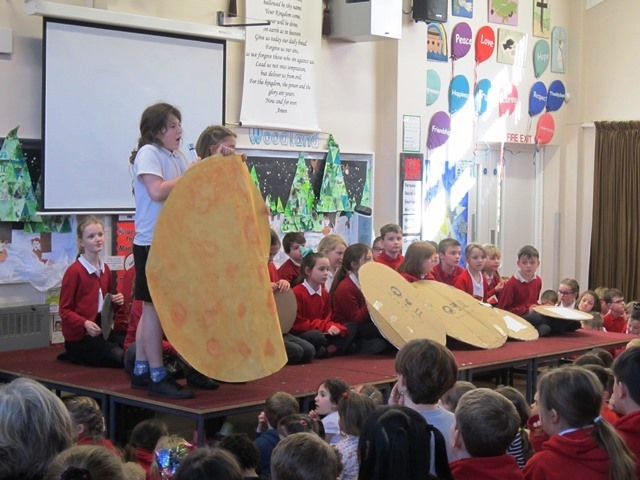 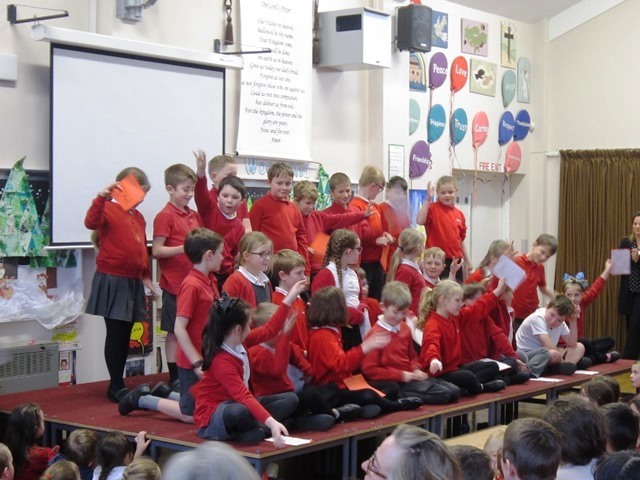 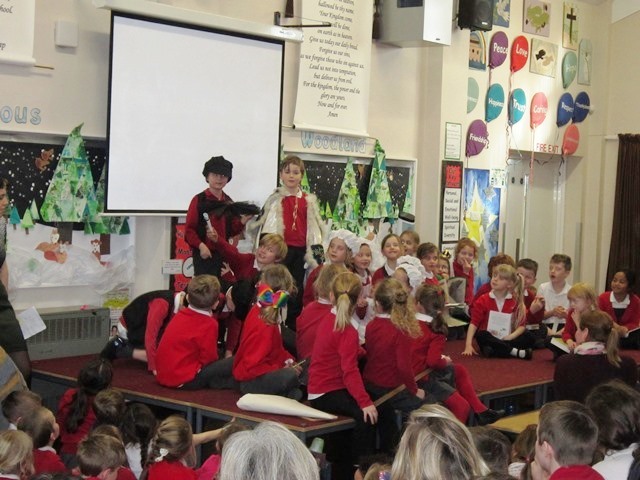 Year 3 recited and sang poems by AA Milne, including Changing Guard at Buckingham Palace. 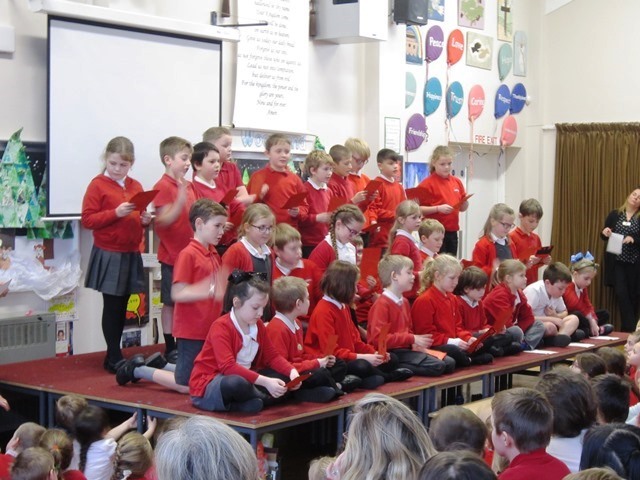 Year 4 wowed us with their lively Viking song. 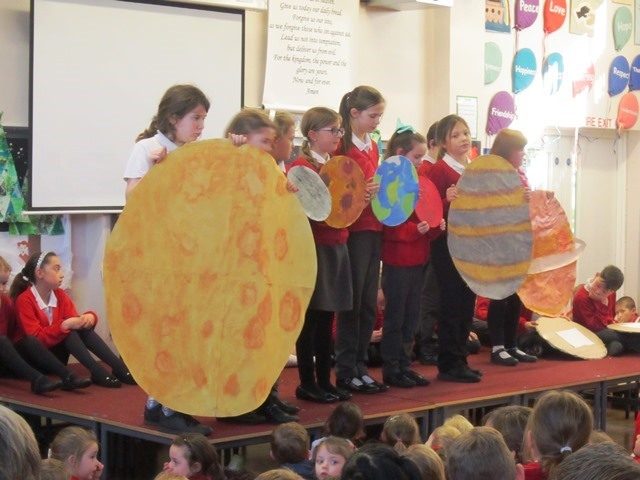 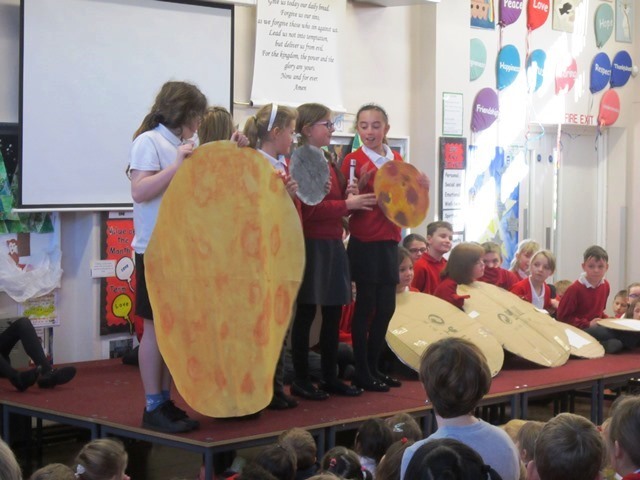 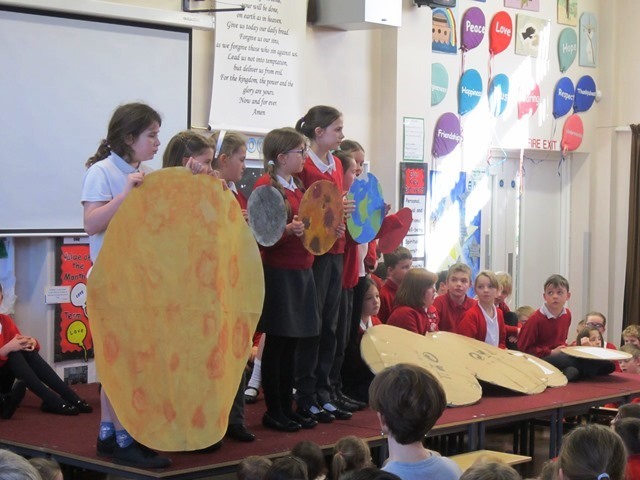 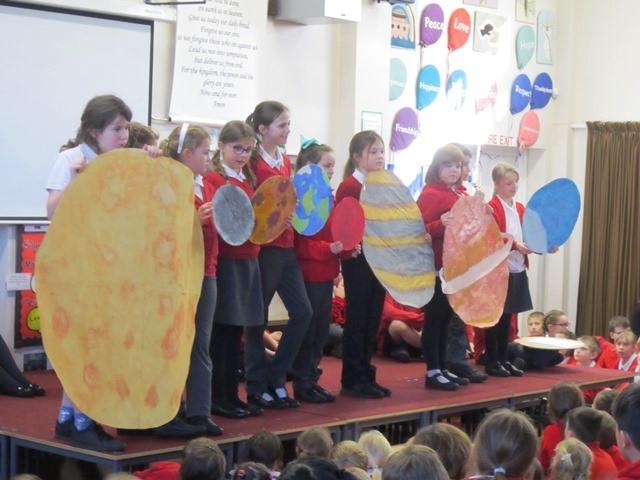 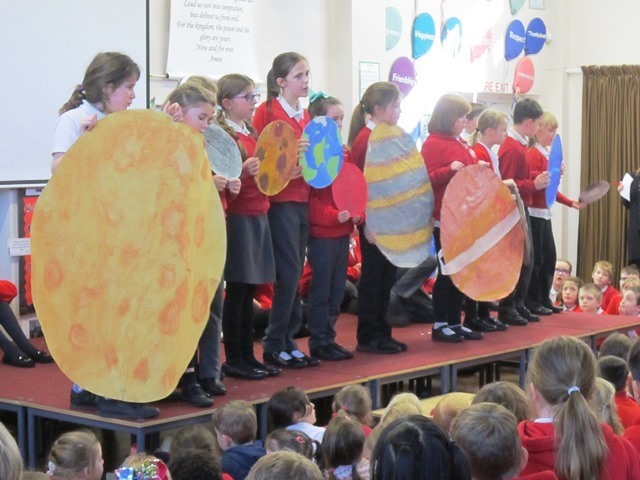 Year 5 performed the Solar System Blind Date. 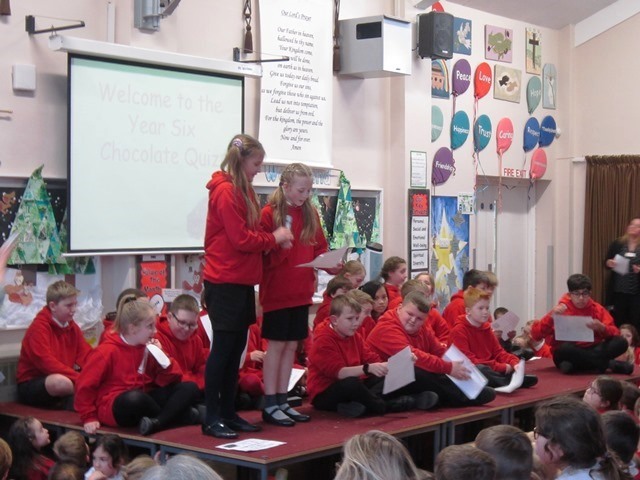 Year 6 ran a quiz on chocolate. 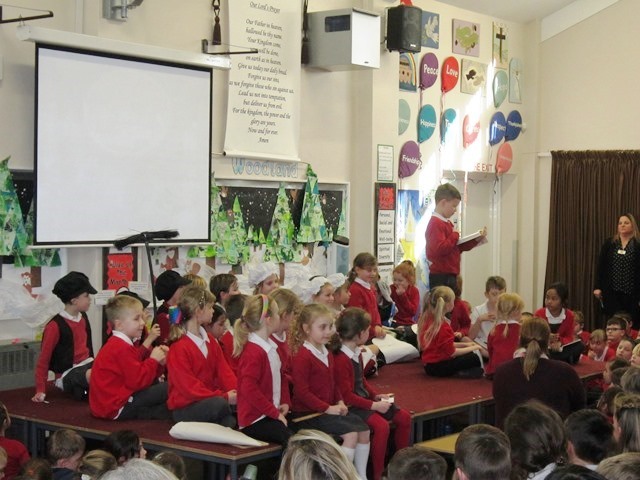 Well done to the children and staff for all their hard work.